All Borger homes currently listed for sale in Borger as of 04/23/2019 are shown below. You can change the search criteria at any time by pressing the 'Change Search' button below. If you have any questions or you would like more information about any Borger homes for sale or other Borger real estate, please contact us and one of our knowledgeable Borger REALTORS® would be pleased to assist you. "A once in a lifetime opportunity to own the historic Lazy J Ranch encompassing acreage on the North and South of the Canadian River. 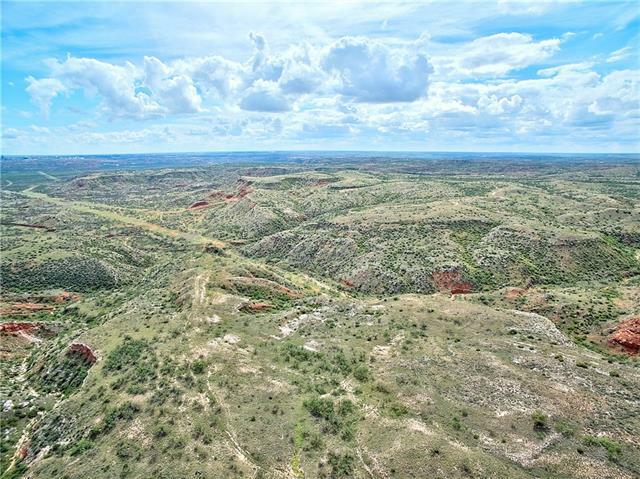 This Breathtaking 9,646 Acre cattle ranch pastures are full of native buffalo grass and other native plants and grasses. Explore the beauty of the panoramic elevation changes and wildlife on this scenic piece of history. A game hunter s paradise with abundant wildlife, including Desert Mountain Mule Deer, White tailed deer, bobwhite & blue quail, dove, as "